Purchasing a property is one of the biggest investments you’ll ever make, so it makes sense to protect yourself from buying a property which may turn out to be a drain on your finances by arranging for a pre purchase building inspection before you sign on the dotted line. Why are pre purchase building inspections important? A well defined professionally written pre purchase building inspection report will give you peace of mind when purchasing property by pointing out areas of concern, such as rotting window frames, rising damp and electrical problems that many property owners try to cover up. It will also help you identify critical safety concerns which require immediate attention. What’s included in a pre purchase building inspection? 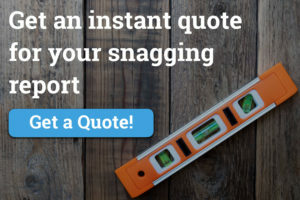 A pre purchase building inspection is written by an experienced qualified professional tradesman who is registered with the Construction Industry Council to carry out building inspection work. The finished report will be written in a style which is easy for layman to understand and provide both written and photographic evidence of defects, while also identifying the tradesman required to rectify them. 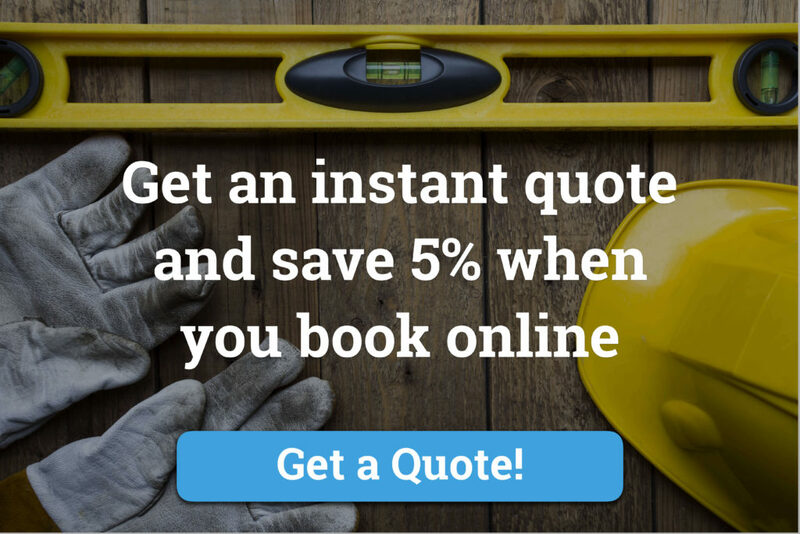 How much does a pre purchase building inspection cost? The cost of a pre purchase building inspection will depend on the type, size and location of the property and the type of inspection to be carried out. For example, some inspections are carried out to establish the viability of renovation work, while others are needed to identify the existence of asbestos and/or pest infestation. As a result there is no one size fits all, a site visit will need to be carried out and a thorough inspection will need to take place before the report can be completed. Customers can obtain more information about pricing here. There are six key types of pre inspection report, the type you require will depend on both the method you use to purchase the property and the type of property to be purchased. Individual reports can also be combined to create a single report. For example, a standard building inspection can be combined with an asbestos inspection for properties which are at risk of asbestos contamination. 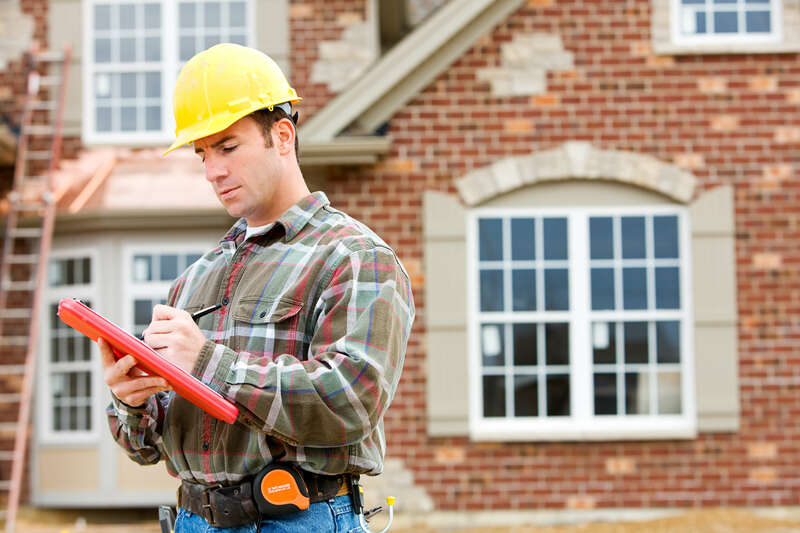 The standard inspection is the most basic inspection which investigates the underlying structure of the property to identify any potential safety hazards. This type of inspection does not cover more specialist areas such as asbestos or pest inspections. This type of inspection is required when a building is at risk of containing asbestos fibres. That includes any commercial or residential building built in the UK before the year 2000 when asbestos was banned. Asbestos inspections should be carried out prior to any refurbishment or demolition work. If you plan to purchase a property at auction it is a good idea to have a pre purchase building inspection carried out prior to bidding. This will not only show you the true condition of the property, helping you to obtain a more realistic valuation, it will also highlight any unforeseen issues that may make renovation unprofitable. This is a specialist inspection which takes into account the developers plans for the property. It will look at the developers plans to determine whether the underlying structure requires further strengthening prior to any renovation work being carried out. This can help developers obtain a more realistic estimate for renovation costs of the finished project. This type of inspection is carried out prior to an agreement to purchase the property. Essentially the prospective buyer will make an offer for the property, but the price will be dependent on the results of the building inspection. In this case the report will highlight any areas which may be potentially expensive for the buyer to rectify. This type of inspection is carried out after an offer has been made and a deposit has changed hands. 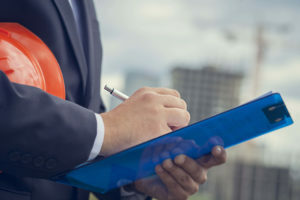 The building inspection clause is inserted into the contract so that the buyer can get his deposit returned if the subsequent inspection shows up anything the seller did not disclose during the sales process. For both buyers and sellers, knowing the true value of a property is important to obtaining the most profitable deal for both parties. Buyers need to know they are getting value for money and sellers need to know they are getting a fair price for their property. An independent pre purchase building inspection educates both parties of the condition of the property and allows potential buyers to estimate the costs of rectifying the defects before agreeing a price. As ever in property development, the profit is in the detail, and there is no better way of getting the details right than obtaining a pre building inspection before you agree a price.